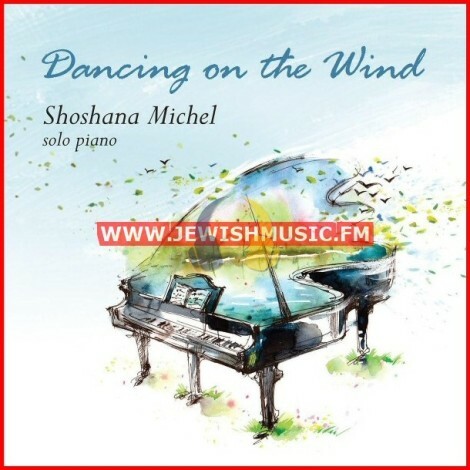 Shoshana Michel is an award-winning composer and pianist whose playing has been described as “graceful and flowing” and “refined and elegant”. Her music stirs the heart and touches the soul. Shoshana has played different genres of music throughout the years, playing ragtime at Knott’s Berry Farm in Buena Park, California, accompanying the melodramas at The Bird Cage Theatre and performing contemporary solo piano at The Galleria at South Bay in Redondo Beach, California. 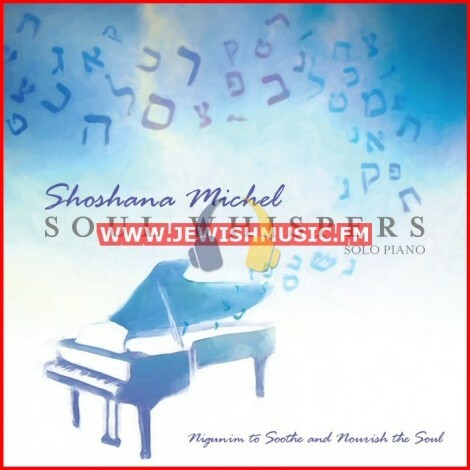 Shoshana recorded and produced her first solo piano album of Chabad Nigunim, Soul Whispers, in 2015. Music from Soul Whispers has been used by Jewish Education Media for their documentaries and was nominated for 2015 SoloPiano.com Album of the Year. Dancing on the Wind, her second album, and first as a composer, was released in 2016 and was nominated for Whisperings Album of the Year, One World Music Radio’s Solo Piano Album of the year, SoloPiano.com Album of the Year and won a Global Peace Song Award. 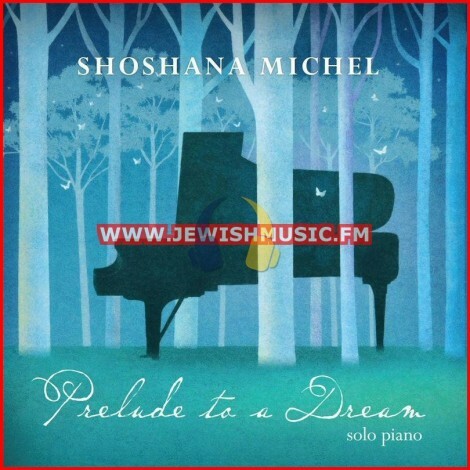 Here following album, Prelude to a Dream, has been nominated for Album of the Year by Enlightened Piano Radio and the International Music and Entertainment Association' and won Best Solo Piano of the Year by One World Music Radio. 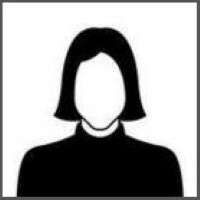 Shoshana’s music can be heard worldwide on Sirus XM radio, Calm Radio, Sleep Radio, The River of Calm, Pandora, Whisperings Solo Piano Radio, SoloPiano.com, Accuradio, and in the air on several airlines’ inflight programming.